quest for a legend Archives - All Chucked Up! 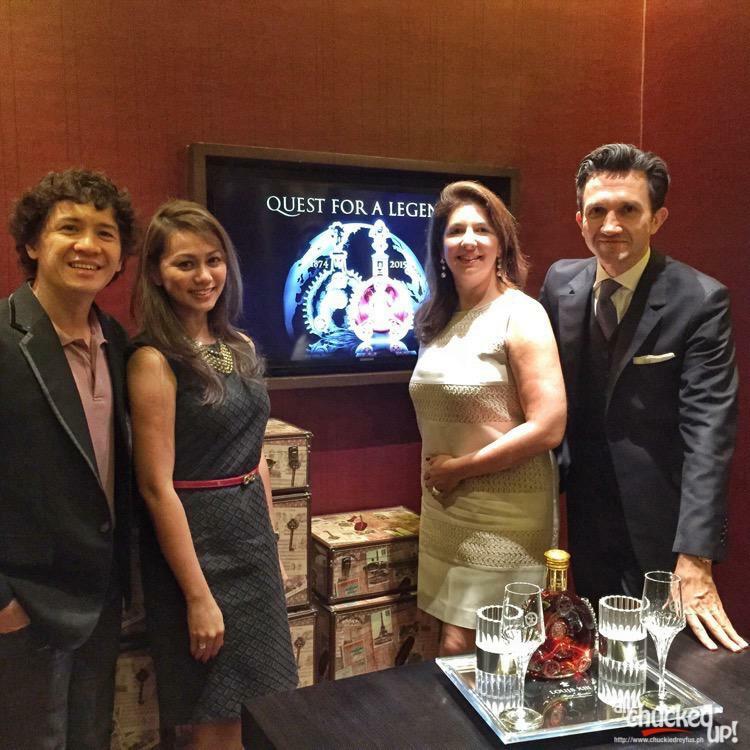 Just a few days ago, I had the most awesome opportunity to be part of the exclusive launch of Louis XIII’s “Quest for a Legend” campaign which was held at the very posh “The Tasting Room” in the recently opened City of Dreams Manila. The perfect setting for this grand kickoff. And though my palate isn’t too discerning when it comes to cognac and other hard drinks, I just knew I had to be there to witness this momentous event. 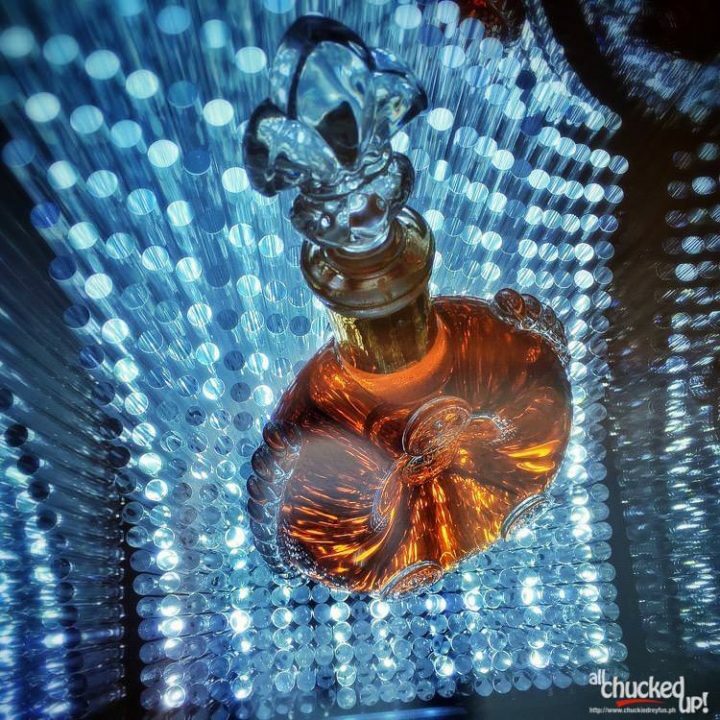 Besides, it’s not just ANY cognac… it’s Louis XIII for pete’s sake! 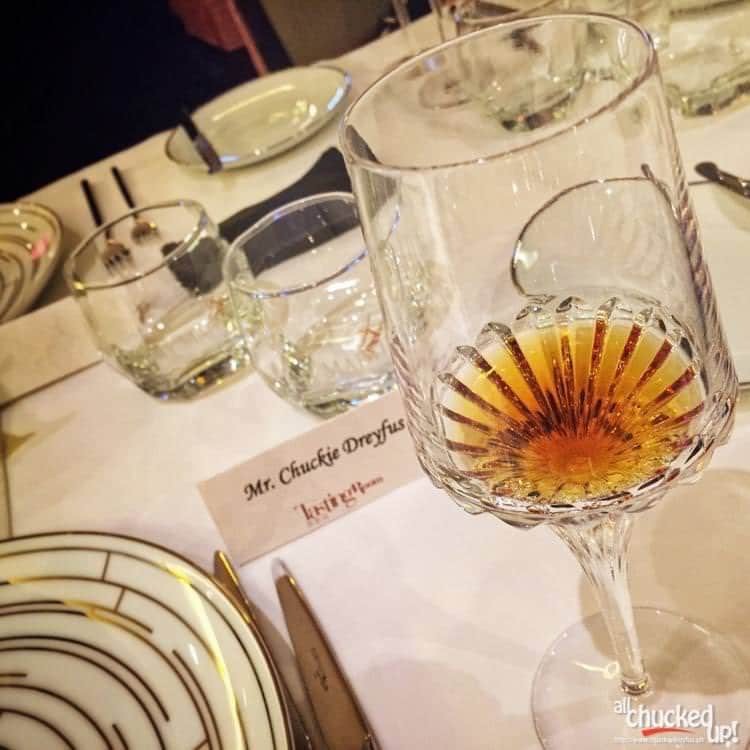 Before the event (and dinner) itself, I was able to sit down and talk to two very prominent figures in this industry – Ms. Marie-Amelie Jacquet, 4th Generation of the owning family of the House of Remy Martin and Mr. Christophe Bourrie, Regional Director (SEA, India and Middle East) of Louis XIII. 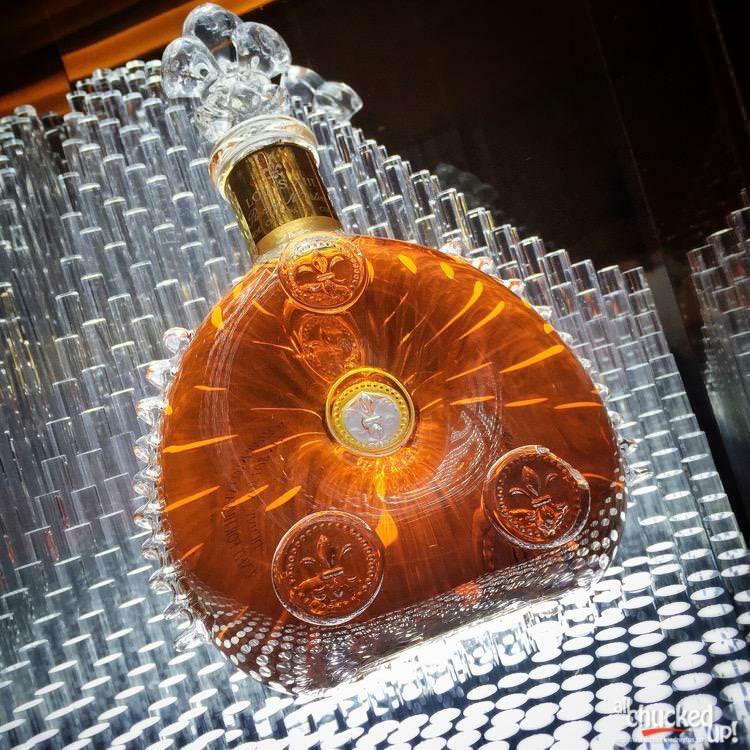 During this brief intimate interview I asked them a couple of things about the Louis XIII “Quest for a Legend” campaign to get a better grasp of what they were trying to achieve.